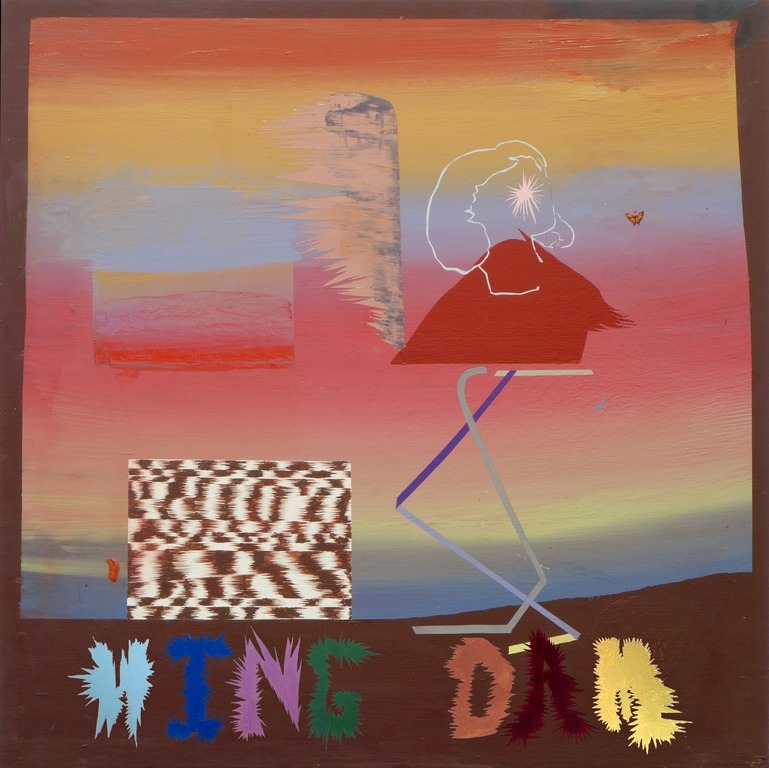 Two songs by Baltimore, Maryland-based three-piece, Wing Dam. Heavy guitar pop that sits somewhere between the heavenly fuzz of Hum and the nostalgic sun-glazed bliss of Siamese Dream. Released in 2015 by Slow Knife Records. This 7" also includes a free download.